In 1972, I started my career in the real estate as salesperson, since I was under age I could not take the Broker’s Exam, but I was born into and grew up with a family of realtors, grand fathers, uncles, aunties, and close family friends and I learned it through “osmosis”, attending seminars, joining the real estate brokers when they do their project selling. I even recall that I was always invited to join and drive for them. I would drive our company car a Volks Wagon Combi which we use for tripping. We would travel far as Lucena where we had a subdivision that called “Imaculada Concepcion” or the subdivision in Calamba now known as Lakeview subdivision, or Villa Pansol in Los Baños and as far as our project in Baguio City, the Buenos Aires Subdivision. 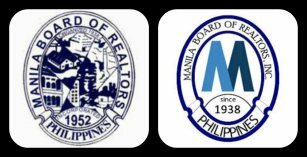 One of the most enjoyable moments and learning experiences as a young real estate salesman, where the monthly meetings I attended at the Manila Board of Realtors. These meetings were prepared and followed proper protocol and looking back I realized, that these realtors were all very prestigious followed to the letter the Code of Ethics with integrity and prestige. My mentors were Ruben Palacio who thought me how to prepare for the Broker’s Exam,I idolized the realtors then, outstanding professional such as A.U. Valencia and Rod “RGV” Valencia, Rey Asuncion, Atty. 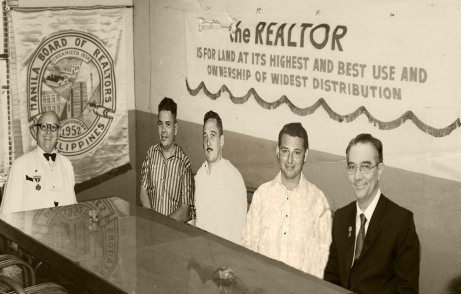 Filamor, Mr. Castañeda who’s still a lone survivor of the original Manila Board of Realtors, Mr. Lao, Mr. Buencamino, Nanding Caluag, and to name a few of those who made a difference in the spirit of true professionalism as the original Realtors. Real estate salesperson as a duly accredited natural person who performs service for, and in behalf of a real estate broker who is registered and licensed by the Professional Regulatory Board of Real Estate Service for or in expectation of a share in the commission, professional fee, compensation or other valuable consideration. Real Estate Service Act (R.A. 9646) defines. Salespersons are not allowed to receive or demand a fee, commission or compensation of any kind from any person, other than the duly licensed real estate broker who has direct control and supervision over him, for any service rendered or work done by such salesperson in any real estate transaction. On the Section 31 of the RESA Law, for real estate salespersons, no examination shall be given, but they shall be accredited by the Board. Provided, that they have completed at least two (2) years of college and have undergone training and seminars in real estate brokerage, as may be required by the Board. Real estate salespersons shall be under the direct supervision and accountability of a real estate broker. As such, they cannot by themselves be signatories to a written agreement involving a real estate transaction unless the real estate broker who has direct supervision and accountability over them is also a signatory thereto. No real estate salesperson, either directly or indirectly, can negotiate, mediate or transact any real estate transaction for and in behalf of a real estate broker without first securing an authorized accreditation as real estate salesperson for the real estate broker, as prescribed by the Board. A real estate broker shall be guilty of violating this Act for employing or utilizing the services of a real estate salesperson when he/she has not secured the required accreditation from the Board prior to such employment. Real Estate Salespersons, being the front liners in the field of real estate service, should have proper skill training, human formation, basic vocational education, and ethical professional values. In today’s article, we shall tackle how can a salesperson becomes a real estate sales champion. 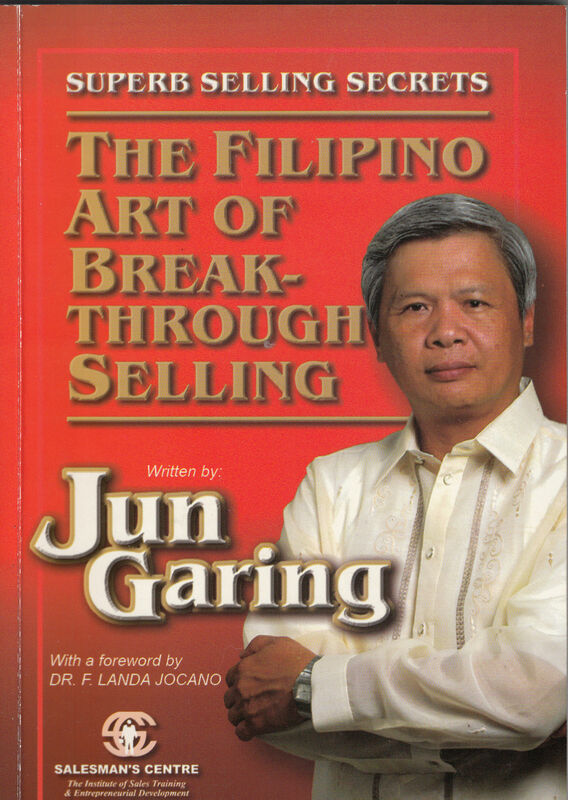 In the Book written by Jun Garing titled “The Filipino Art of Break-through Selling”, where he discussed Superb Selling Secrets. Jun Garing is the owner of the Salesman’s Center, Inc., founded in 1994, is a professional body dedicated to the development of people and organizations, as well as to enhancement of selling skills and expertise. He wrote that to become a successful salesperson, he should have the confidence. How does one can acquire self confidence? If you know yourself, if you know what you are doing or what you are talking about and if you know what you are talking with, that is self-confidence in action. There are essentially three keys that open this big door called self-confidence. The first key is Know Yourself. This seems to say easy. In fact, ten out of ten will automatically say “Of course, I know myself. Trust me”. But a lot of things in this world are easier said than done. You are here today where your actions and decisions in the past have brought you. Your actions and decisions today will determine where you will be tomorrow to the fulfillment of your desires: a successful sales professional, a champion. The second key is, know what you are talking about. If you are selling the Pasig River, the Luneta Grandstand or the Manila City Hall, you are expected to know with full authority the whys and the wherefores of these places and structures including each one’s history, architecture, Torrens title, Transfer Certificate of Title (TCT) and so on. It is important to note that these places are not, and may never be opened up for sale. But some very enterprising and unscrupulous salespersons have been able to sell city creeks, canal, tributary rivers, including nonexistent buildings and lots. Some of them even possess the ability to sell tiny “dilis” (long-jawed anchovy) for the price of a golden “bangus” (milk fish). These people definitely know what they are talking about. That they are selling properties not up for sale is evidence enough of what they know. True enough, if you know what you are talking about, the spirit of self-confidence subliminally sets in and stays in your system. The third key is, know with whom you are talking. 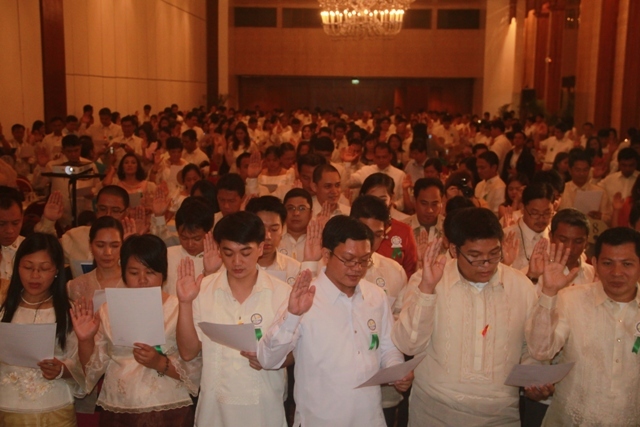 You are a salesperson doing business in the Philippines. So generally, your client is Filipino. Having identified your client or his nationality is a good springboard towards getting to know him better. Knowing with whom you are talking to not only saves you from pitfalls of trouble and embarrassment. It also helps you steer your way through the labyrinth of peculiar human behavior towards the tunnel, where it is bright and where you can see clearly your client filling up the order form you brought for him. A successful real estate sales person should also be competent. To be competent, it is a must that you are qualified for the job you have undertaken. This is not so much about academic qualifications. It is more of being qualified to push forward, real hard, in order to realize the fulfillment of a predesigned objective, which is to win. Competence is best enhanced and supported by three factors equally independent of each other: (1) Walking Tall or the manner by which you carry yourself is one but necessarily the first: your client will momentarily forget that you are a salesperson, who has trailed him to the beach get his signature. At first, you may probably talk about the water or about his jet ski. By talking less and listening more, you gain a foot hold over him. Gradually, depending on your capability to steer the conversation, you get to your desired direction. You end up a winner. (2) Talking Rich, or your propriety in speech, is necessarily the second: your speech must be rich with proper conversation conduct and ethics. It also includes having extensive knowledge of how your products fare with other name brands. It is also a matter of injecting humor. (3) Feeling Good, you should always wear a beautiful smile. A genuine smile radiates a loving feeling. It neutralizes everything that is negative and it also breaks down the invisible wall that always separates the salesperson from his clients. It is important how well you present yourself to the clients, how good you will converse with them because the way you talk is only your weapon of showing how credible you are. Tomorrow, we shall continue on some issues and concerns facing the practice of real estate selling in the Philippines.